Fallout 76 reopened its PC B.E.T.A. today but you may find some other players moving much much faster than you--depending on their hardware. 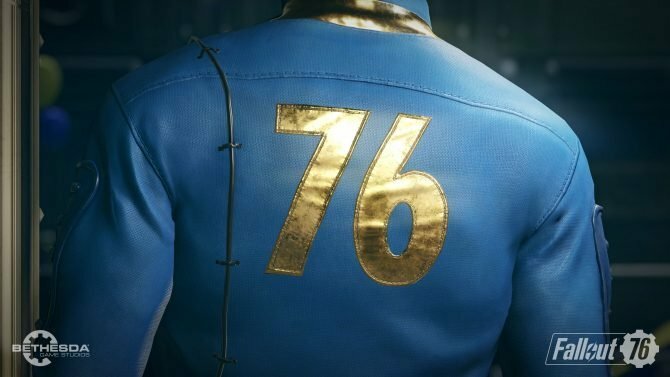 Fallout 76 has entered another day of B.E.T.A. testing today on PC. 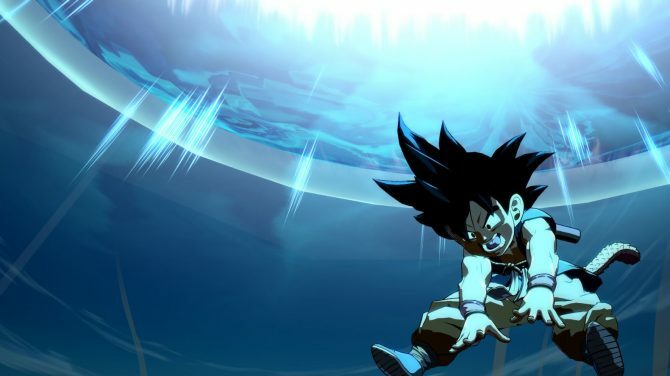 That “Break-it Early Test Application” is living up to its name as users are finding more and more game-altering glitches two weeks ahead of launch. For those who are not familiar with Fallout on PC, Fallout 4 had a notable exploit where players could move much faster in-game based on their frame rate. 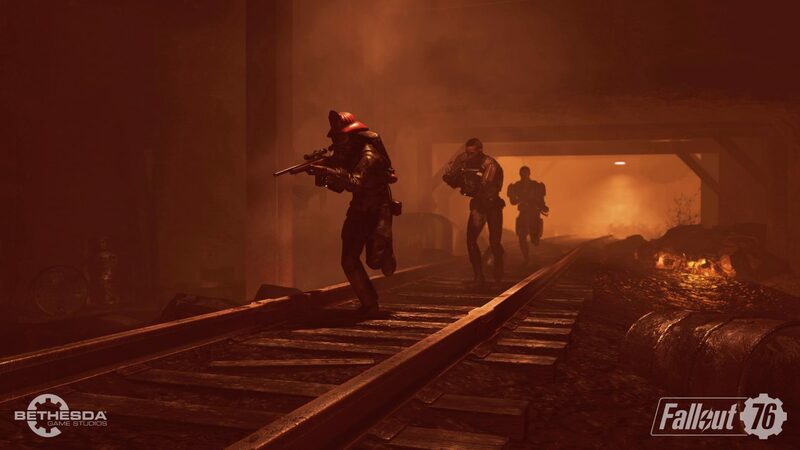 Fallout 76 appears to have the same problem, but this time there’s more at stake as the exploit can be used by anyone without having to alter any game files at all. 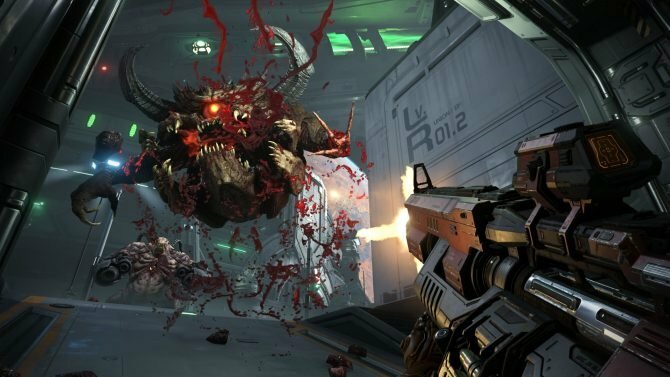 The game’s speed is tied to FPS meaning that a player who is experiencing 250 FPS will see the game running more than twice as fast as a player running the game at 60 FPS. 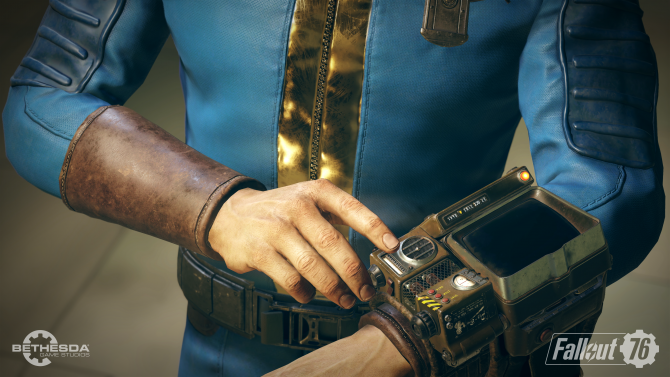 Players who have some tricked out gaming rigs will find themselves at an advantage when playing Fallout 76 on PC. A 2080Ti might have a player performing much better versus monsters, and what’s even more dangerous to player morale, might see them out-gunning other players at Sonic-The-Hedgehog speeds. The famous YouTuber JackFrags experienced this glitch recently when exploring an underground bunker. At first, he believed he had stepped into another dimension but quickly realized what was going on. You can check out his reaction below. It appears the speed is most likely to increase when in easy-to-render areas of the game, or even if you’re running out in the open world as long as you stare at the ground. 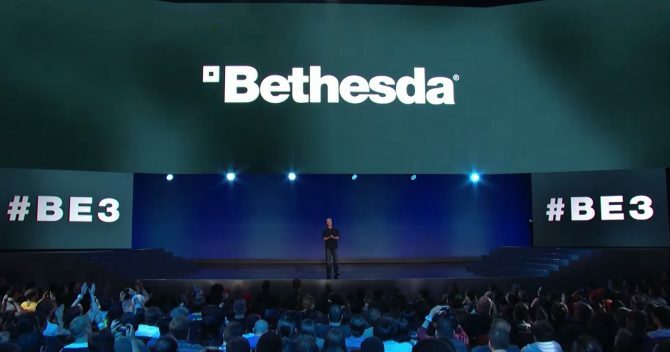 Hopefully, Bethesda does something to address this as players with better hardware should never have an in-game advantage over others. It’s one thing to play the game more smoothly, but it’s another to alter the flow of time itself. Fallout 76 will be available on November 14 for PC, Xbox One, and PS4. You can read our preview of the game here. If you want to get into the B.E.T.A. yourself you’ll have to preorder the game (you can do that over on Amazon here).